Besides the Conference sessions, we also have some diverse and hands-on Pre & Post Conference Sessions to choose from! 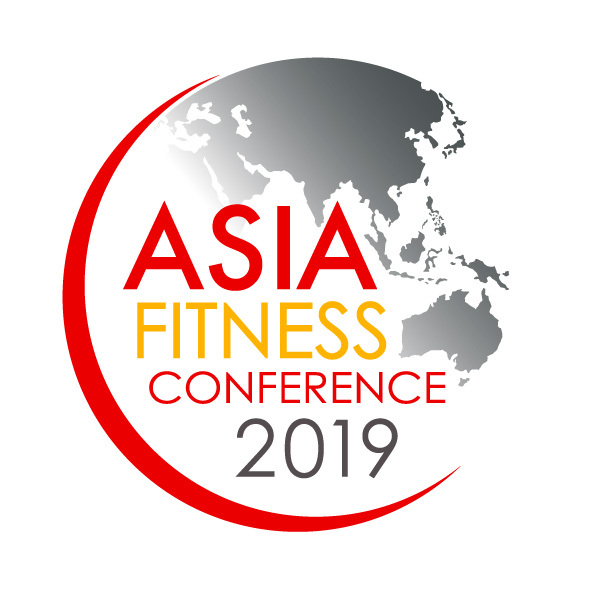 They are a full day workshop a day before and/or a day after the Asia Fitness Conference. They have additional charges to the conference pass and lunch is on your own.